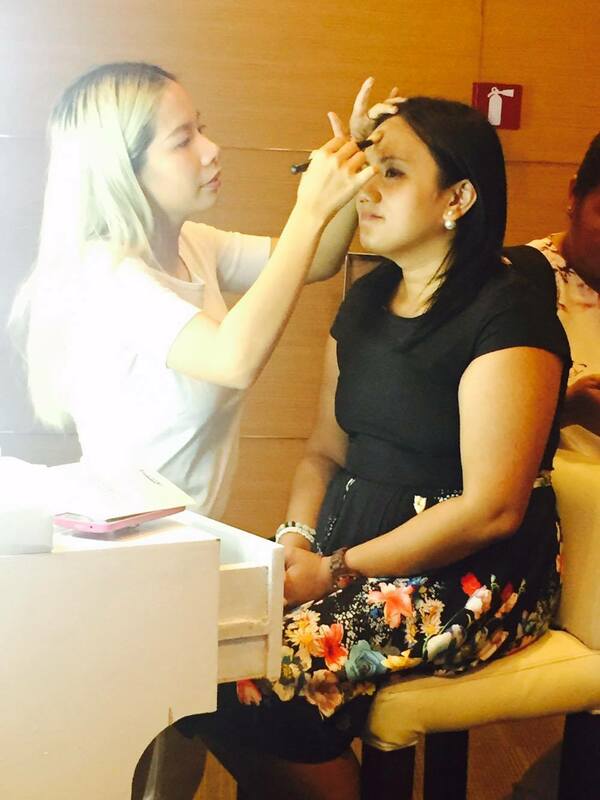 Almost everyone beauty brand claims to give you the perfect healthy skin if you use their products. But does the product really promise to deliver the transformation? Does it commit to worlds beyond your reach? 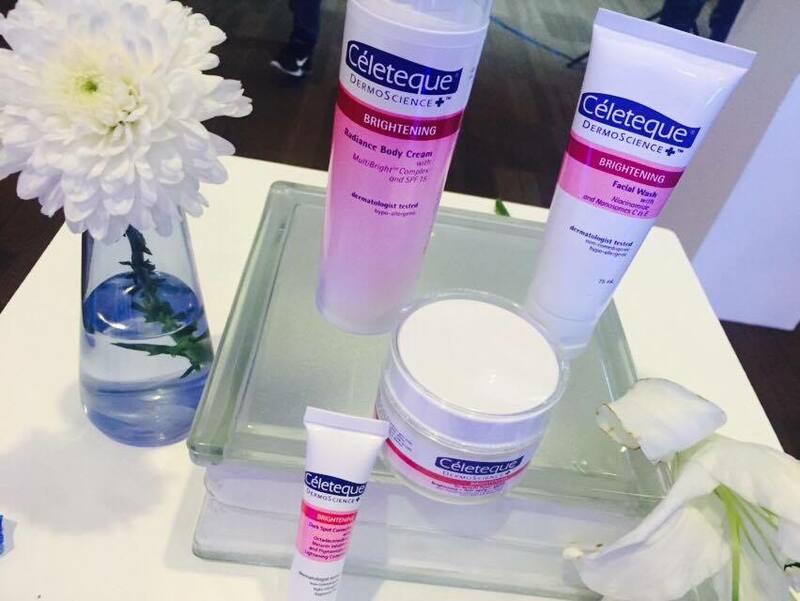 For skin-favorite Celeteque Dermo, the answer is quite clear. Having reached 10 years in the skin care business means that it has been successful in helping its users achieve that perfect healthy skin. 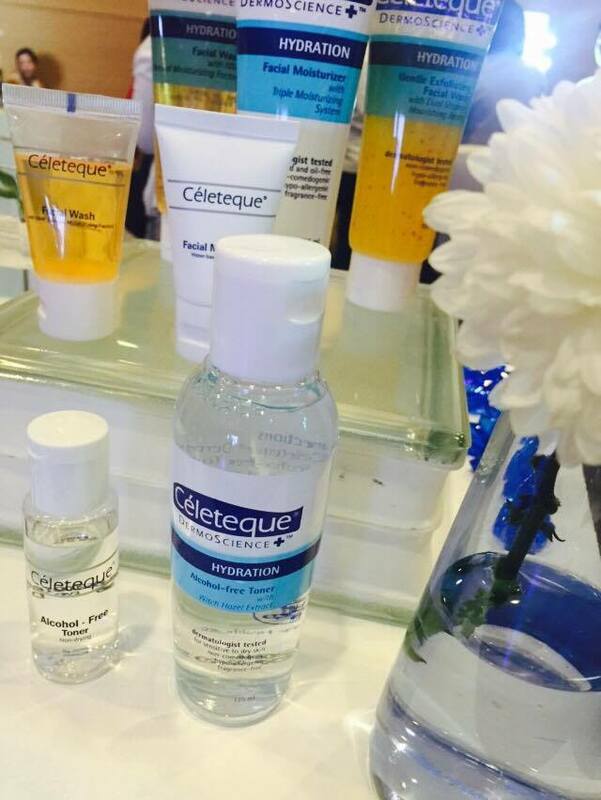 Celeteque Dermo offers customized skin care solutions for every skin type. 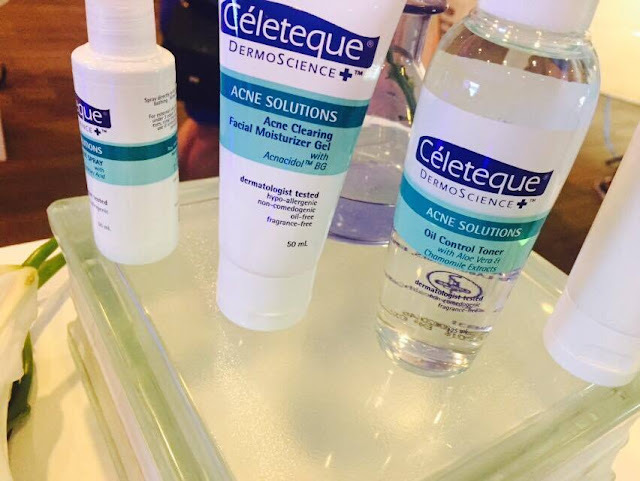 It sits at forefront of innovation and uses only the latest derma-grade ingredients and technologies to consistently release new products and improve existing ones in order to promote skin health. 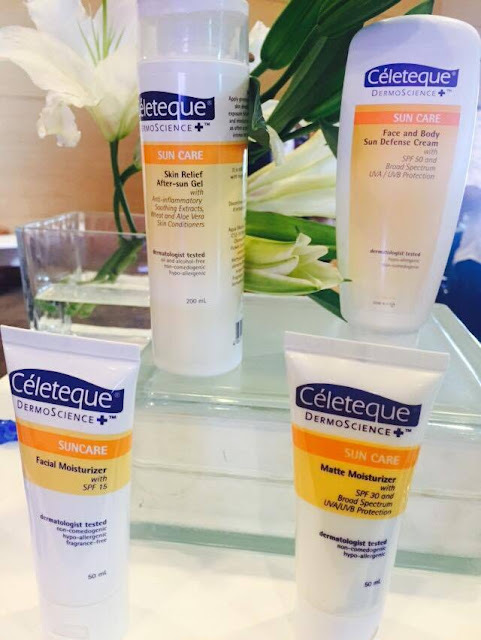 Each product is proven by clinical tests and evidence-based research to be effective and safe for every use, so there are no empty promises. It promises healthy skin, so its gives you healthy skin, making you not just your most beautiful, but ultimately DermoBeautiful.